First Published by The Imperial and Global Forum (June 14, 2017). 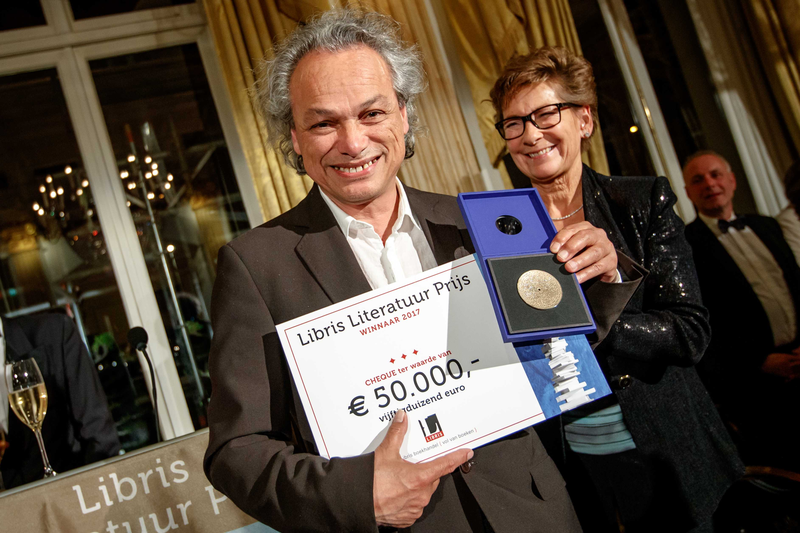 On May 8, 2017, the jury of the Libris Literature Prize announced in Amsterdam and live on television that they had unanimously chosen Alfred Birney as winner of the best Dutch language novel of 2016, for his novel De Tolk van Java [The Interpreter from Java]. According to the jury, Birney has “cast a new light upon a poisonous period of our history“. 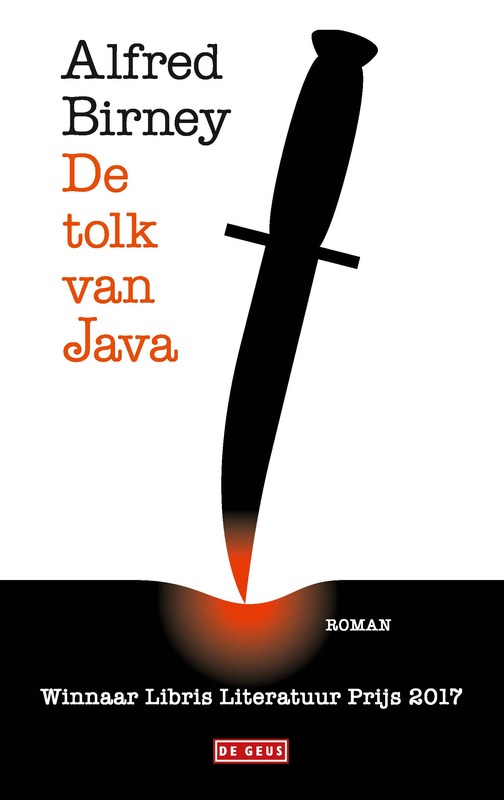 The book is a relentlessly violent postmemory novel and a searing indictment of not only Dutch colonial brutality, but also the willingness of a society to forget or unremember the uncomfortable parts of the nation’s past. Birney’s work forms a corrective to many historical myths regarding the decolonization of the Dutch East Indies. Arto, the interpreter from Java of the book’s title, was the illegitimate son of an Indo(Eurasian) lawyer and his Chinese housekeeper. During the Indonesian Revolution (1945-1949), Arto, like Birney’s own father, had chosen to fight on the side of the Dutch against the Indonesian republican nationalists. Arto had become a translator or interpreter for the Dutch Royal Marines. In an interview on television in 2016 Birney admitted that the title “Interpreter” was a euphemism. In reality his father interrogated prisoners of the Dutch and was given “100% a blank cheque” allowing him to abuse and torture the prisoners.